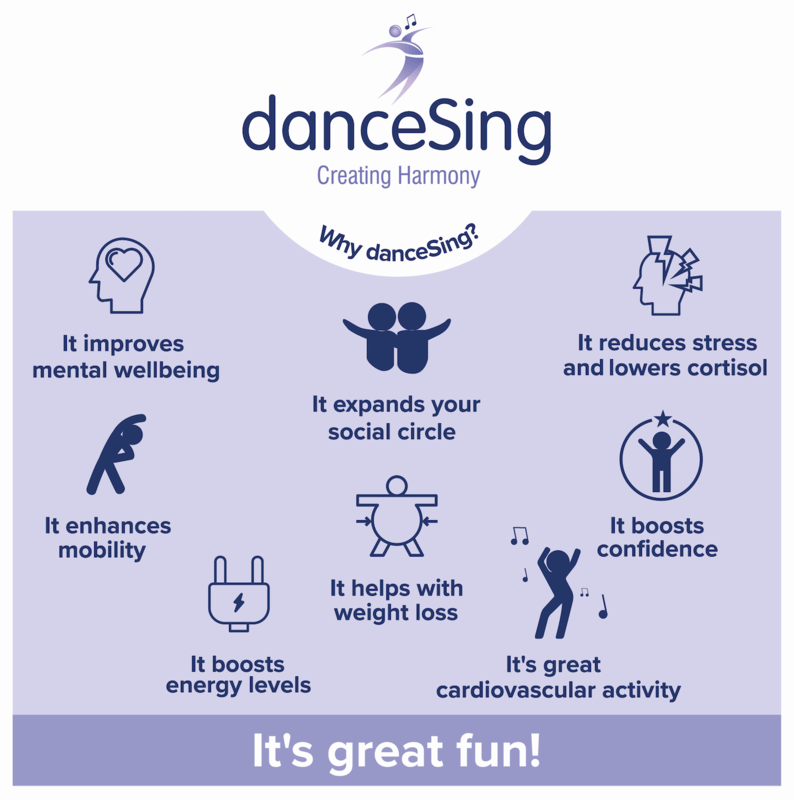 If you haven’t tried danceSing yet, we would love to welcome you along to a class. 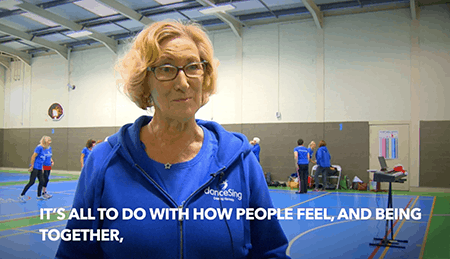 We have classes all over Central Scotland, with a class to suit everyone including danceSing, danceSing Choir, and Strength & Stretch Pilates. Remember, no experience is necessary and everyone is welcome! 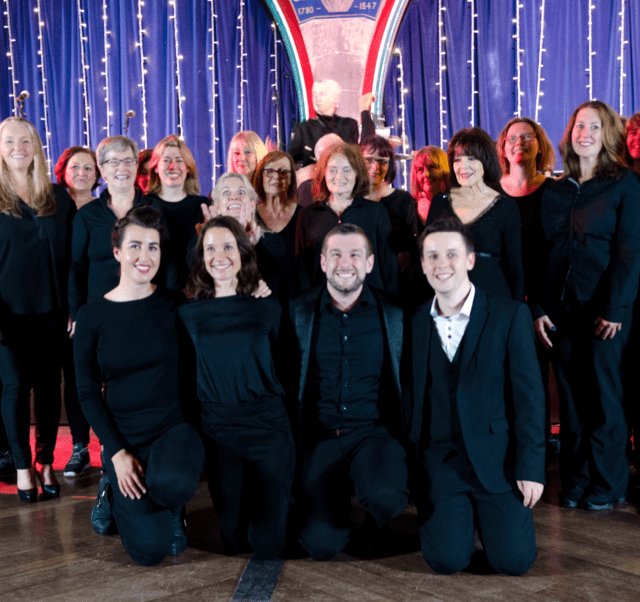 Book your Taster Week here.